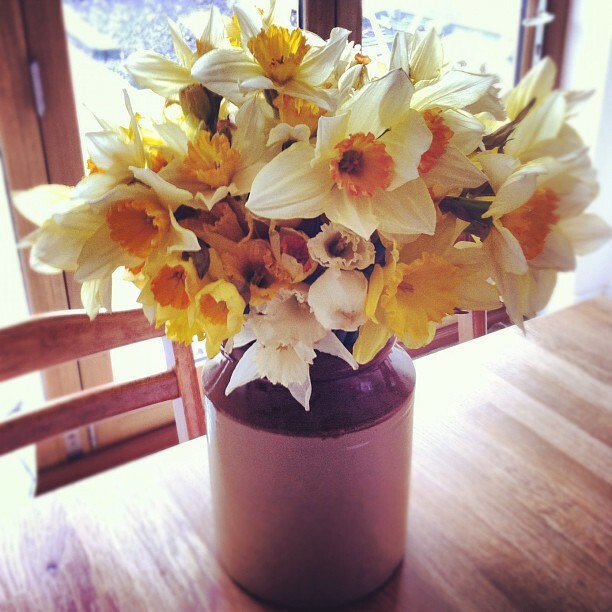 Nothing marks the arrival of spring like a bunch of daffs. They've just started appearing in the supermarket, and their bright yellow trumpet-shaped heads are a sight for our winter-weary eyes. And they're so cheap - they always seems to be on buy one get one free - so you can buy a few bunches and bundle them altogether, because they look their best en masse - to make a big, golden ball of colour. 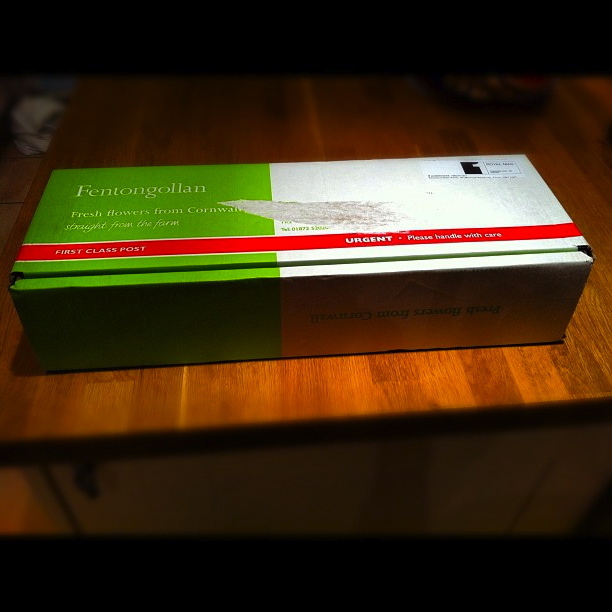 I found this company a few years ago, when a box of 60 daffodils turned up on my doorstep - and have been a loyal fan every since. 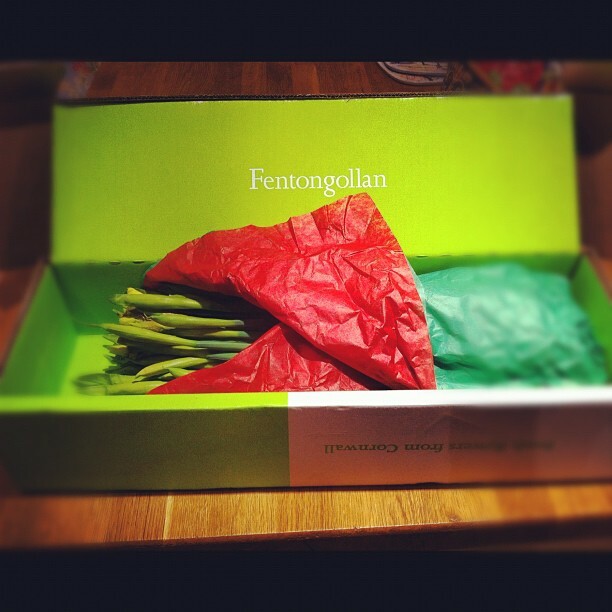 Fentogollan's will post their Cornish daffodils, from just £14.95 a box, anywhere in the UK. Right, I'm off to wander lonely as a cloud.